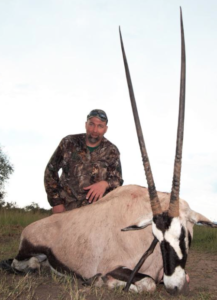 One of the best places on earth to hunt! 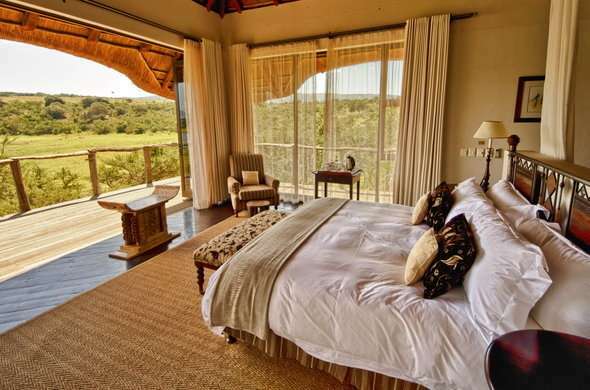 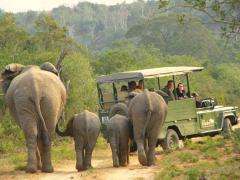 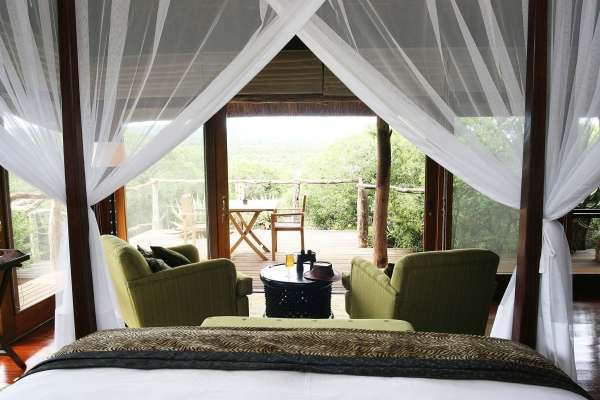 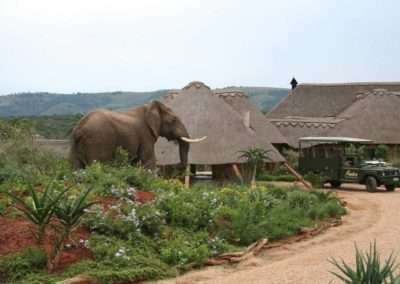 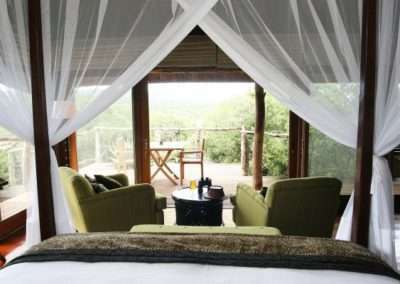 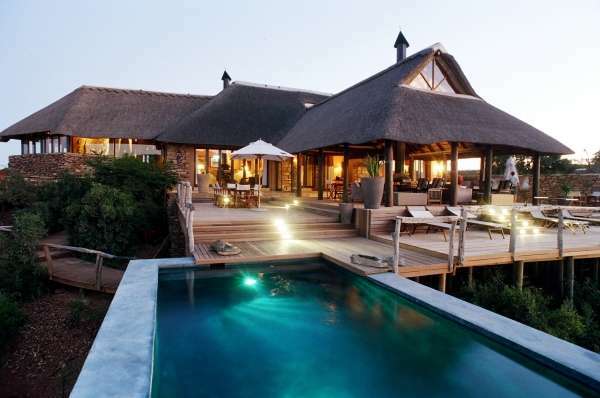 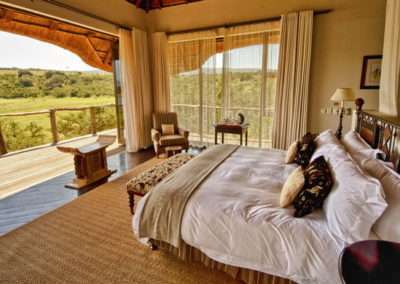 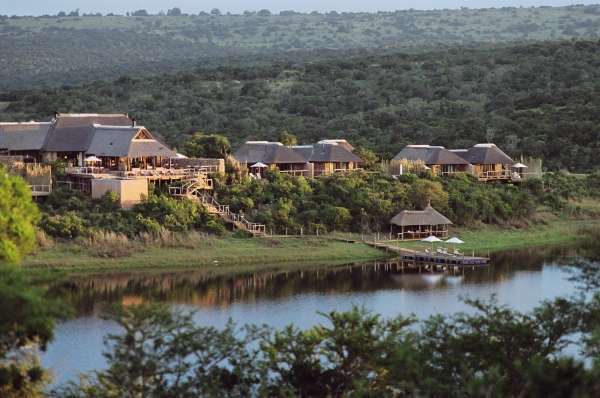 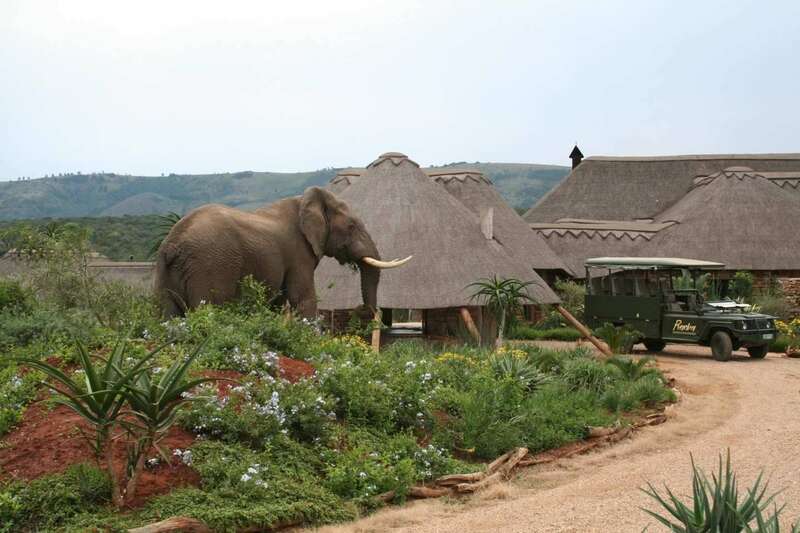 Our South Africa destination is a 4000-hectare game reserve set in the heart of the malaria-free Limpopo Province. 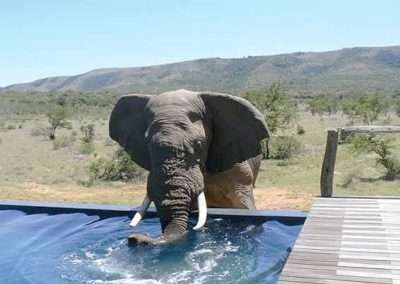 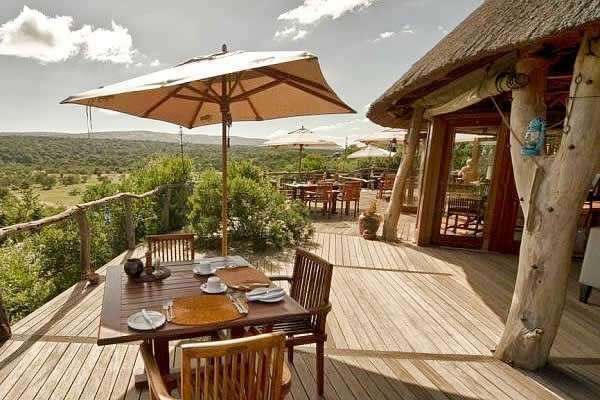 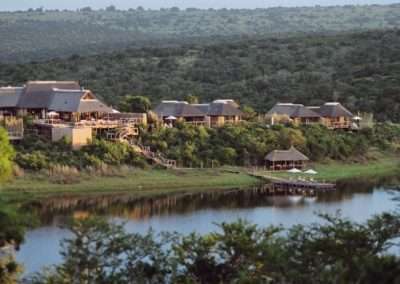 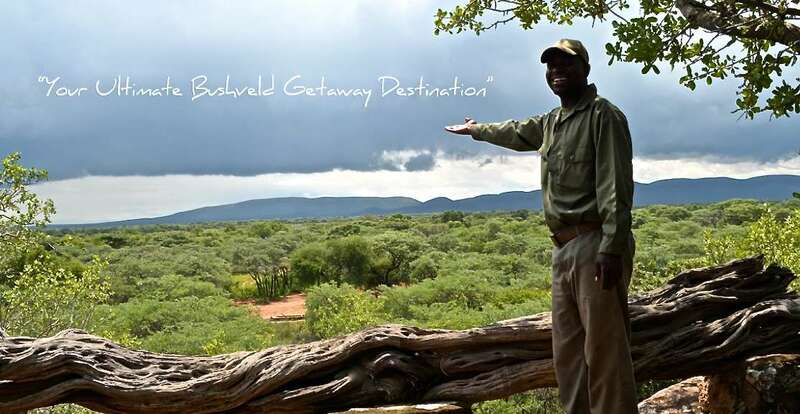 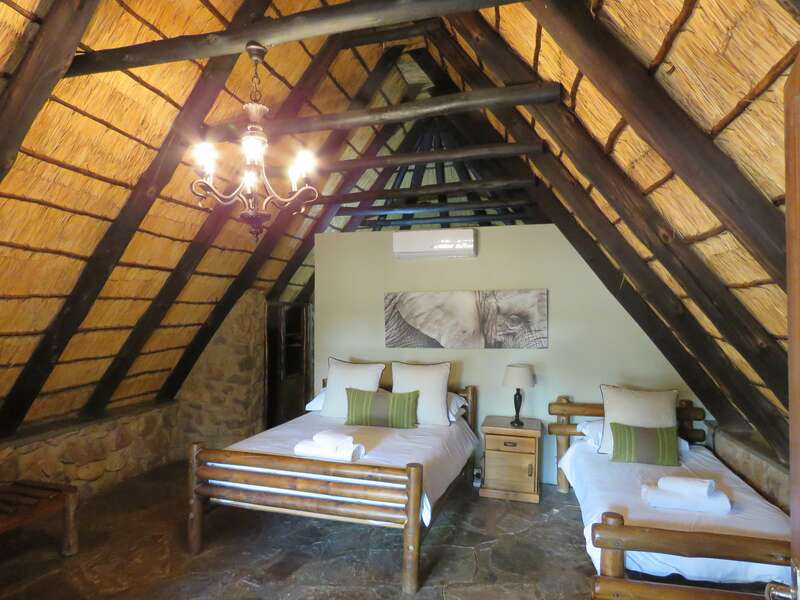 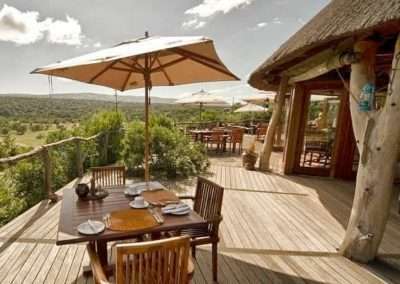 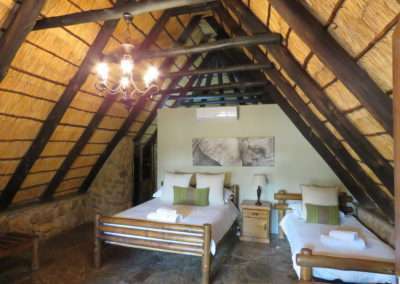 Situated only a mere 2 hour drive from South Africa’s business hubs of Johannesburg and Pretoria, this is the ultimate destination for both corporate and family bush veld getaways. 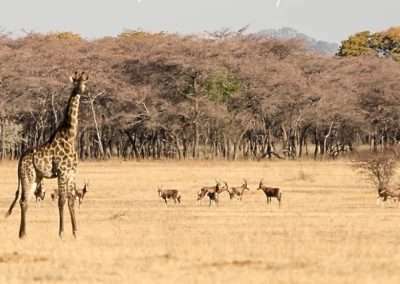 Early morning or sunset game drives will reveal a diversity of fauna and flora as well as a thriving population of bird life, making it a nature lover’s/photographer’s or hunter’s haven. 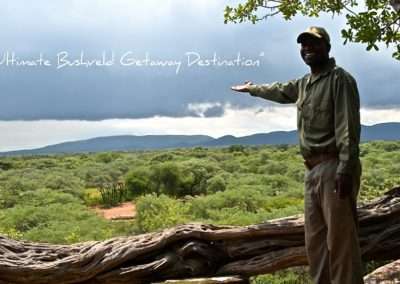 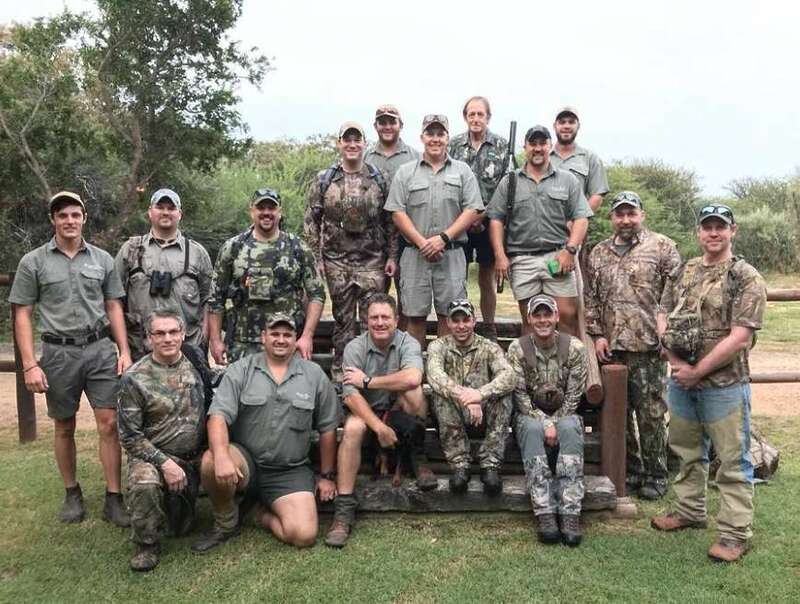 Guests can expect to see an abundance of game such as Buffalo, Nyala, Kudu, Eland, Zebra, Wildebeest, Giraffe, Blesbuck, Impala, Duiker, Warthog and occasionally even the elusive Leopard! 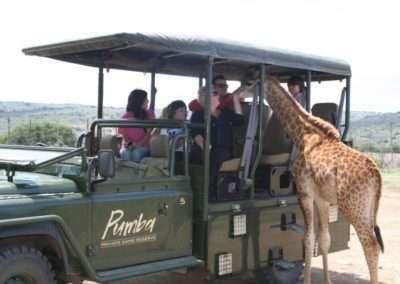 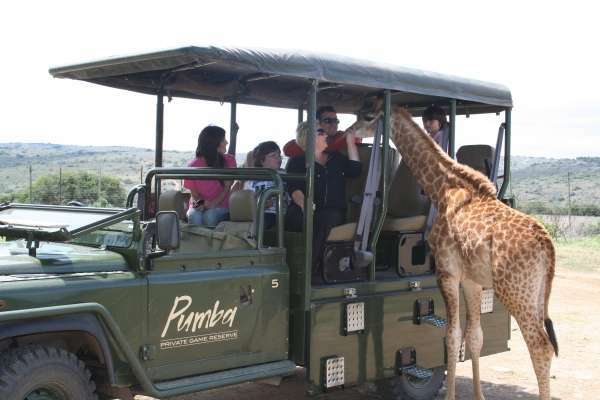 If you have always dreamed about going on an African safari, don’t hesitate any further and let us make this adventure the most memorable trip ever! 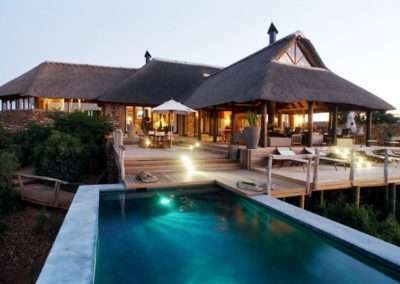 Day 8 Arrive back home. 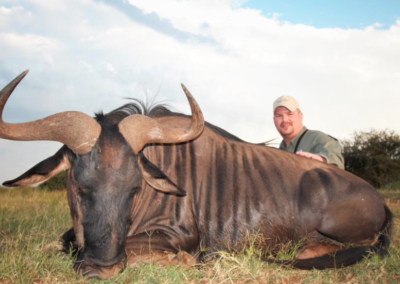 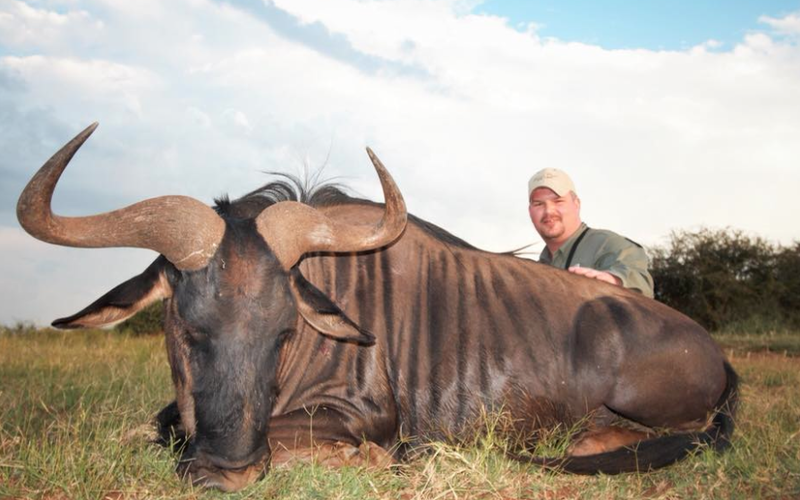 All field preparation of trophies and delivery to Splitting Image Taxidermy in South Africa.